Volume 3 starts with 2, 3 & 5 count Sumbrada drills. These will help to improve your timing, speed & reflexes. You then move into the Combative applications, all of the techniques shown for the rest of the video are against the Blade. 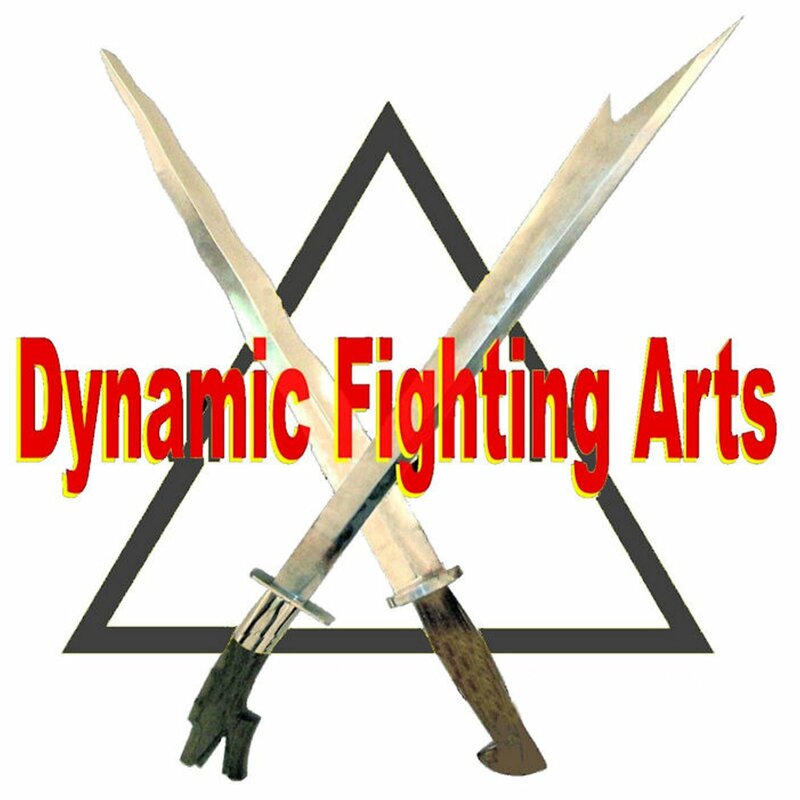 You will learn to deal with multiple angles of attack including the angles #1, 2, 3, 5 & 8 featuring many disarms and counterattacks.